Built in 1981 with over 18,000 sq ft of prime office space and an abundance of surface parking . 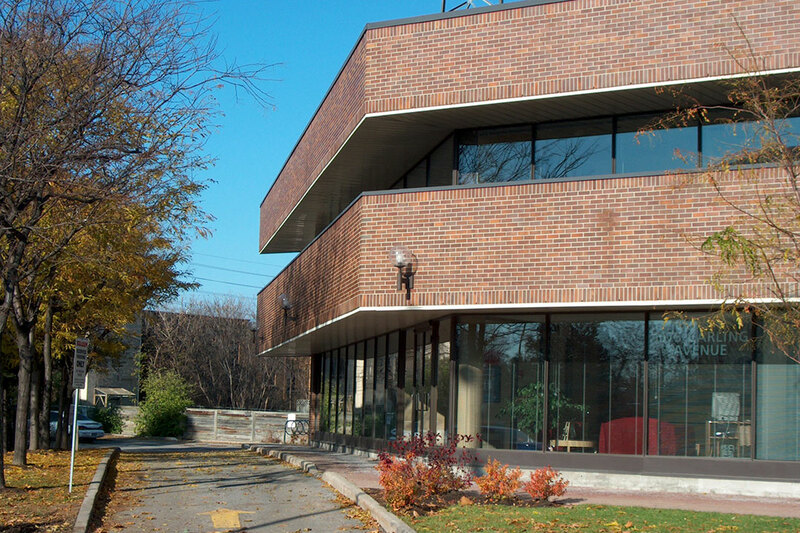 Centrally located brick 2-storey office building offering great access to the Carling Avenue business area. Easy maneuvering to the Queensway for East/West commuting.